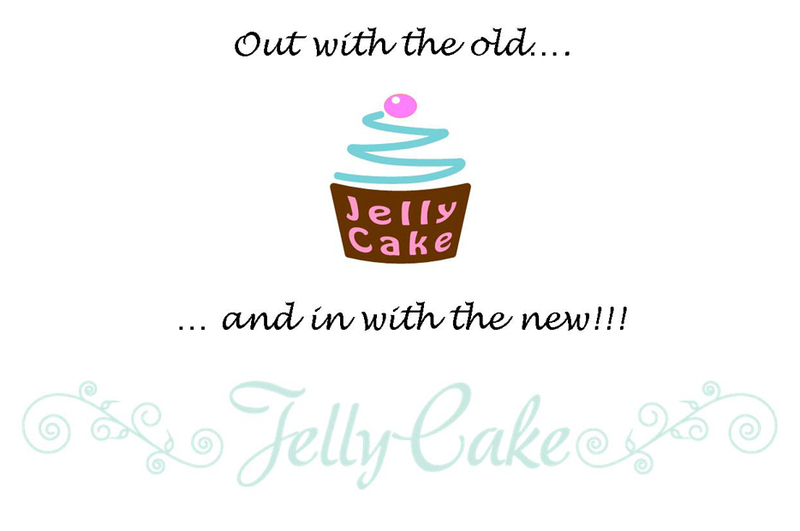 Welcome to JellyCake’s new look website! Hello and welcome to JellyCake’s all new website! We hope you like our stylish new look and have fun navigating around the site. JellyCake was founded in April 2009 and as the 4th anniversary approached, we decided to create a new logo and a fresh new look for JellyCake. After a few months of working with our web designers, the site is here and looking fab! 2012 was our busiest year to date with almost 60 wedding cakes baked, iced, decorated and delivered. 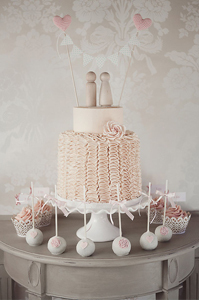 Although we will still be offering cakes for all celebrations – wedding cakes, cupcakes, favours and dessert tables will be our main focus and is what we are becoming increasingly recognised for. We have been very lucky to have our wedding cake designs featured in several industry magazines during 2012 and have provided recipes, decorating guides and features for popular baking titles, with more to come in 2013. 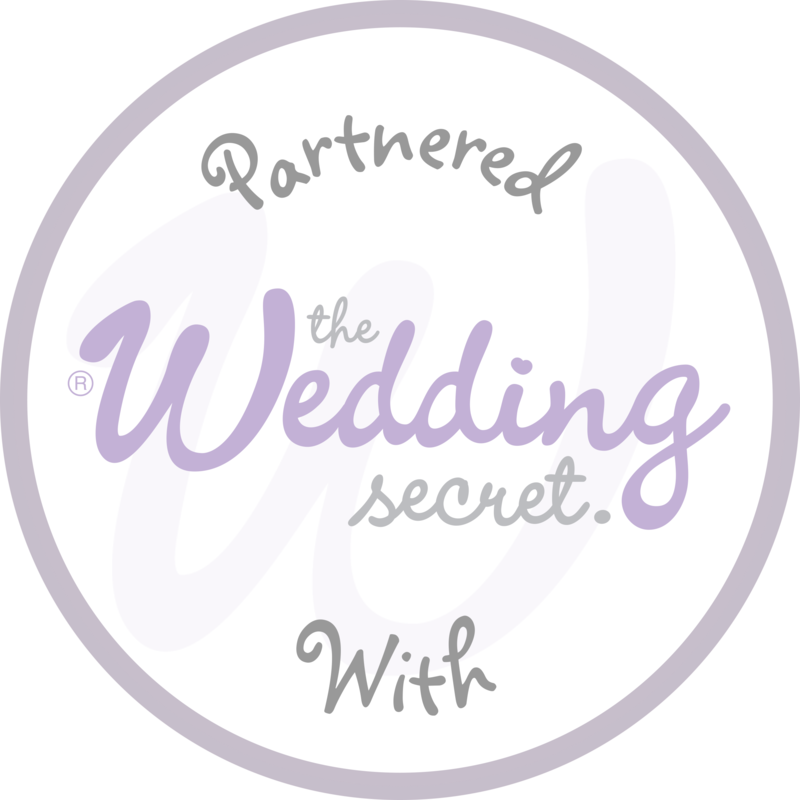 At the risk of sounding like an Oscar acceptance speech, I really would like to thank all of my customers, friends, our web designers and all of the amazing new friends I have made within the wedding industry. Lastly of course a huge thank you to my family for their support without whom, well, JellyCake just wouldn’t be here!! Thank you and here’s to a fabulous 2013!